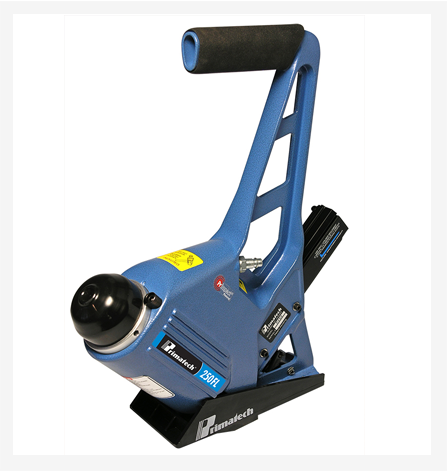 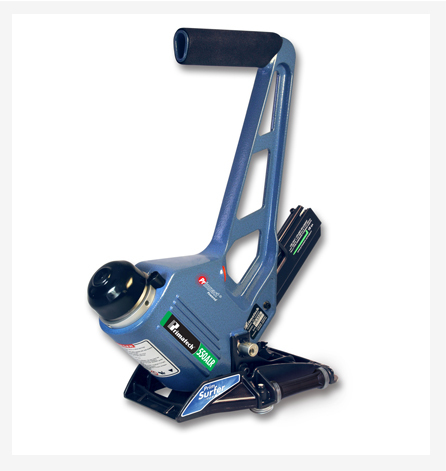 First with the OEM PrimSurfer Roller Base, the 250ALG pneumatic 16ga L type nailer is the most advanced tool designed for large surfaces such as gymnasium floors. 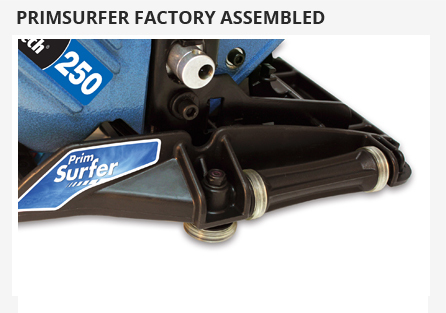 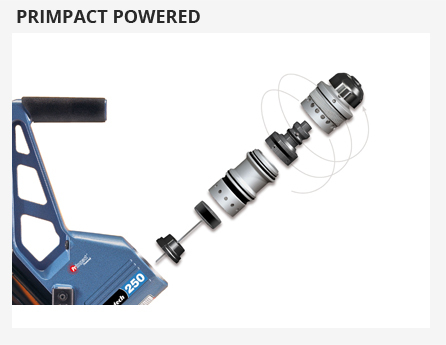 The 250ALG installs 3/4’’ to 33/32’’ (19 to 26mm) solid and engineered flooring (factory set for 3/4’’ / 19mm). 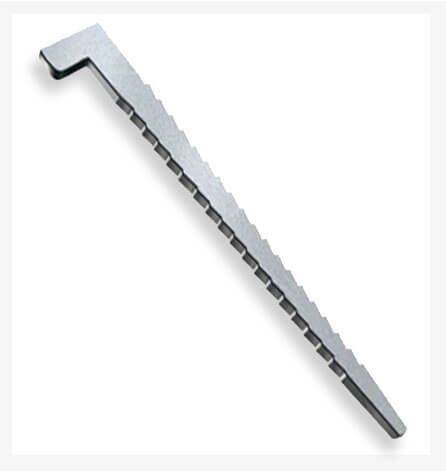 High-capacity nail channel magazine with the LoadXtend technology. 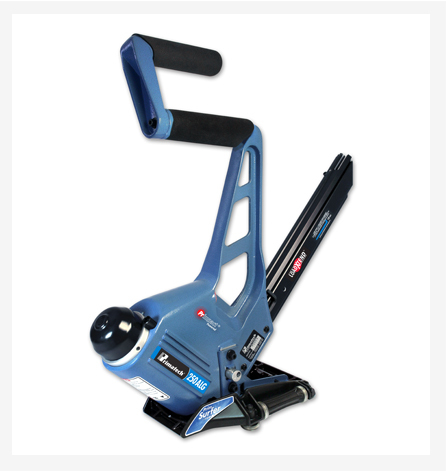 Reload at any moment independently of remaining fasteners in the magazine and keep your installation pace. 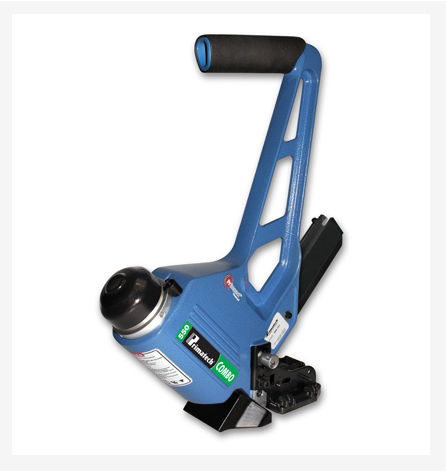 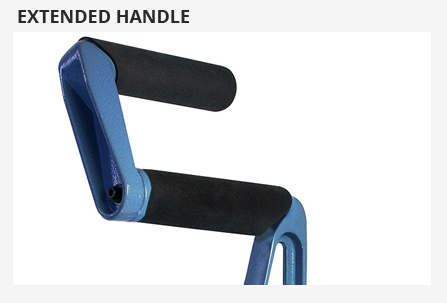 Specifically designed for the Expert installer, the 300 nail format does not affect the balance of the tool.